At Alver Valley Schools we actively encourage our children to be as active as possible. 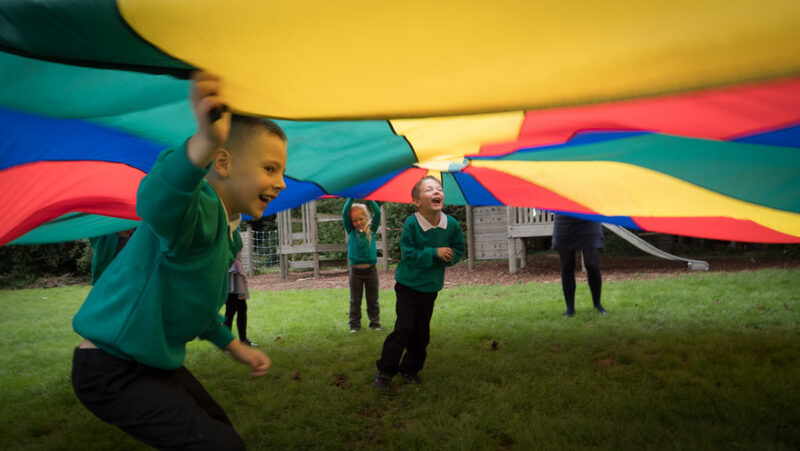 A wide variety of activities are available at lunchtimes with the Play Leader and Supervisory Staff, as well as the exciting PE Lessons planned by the teachers. We run After Schools Clubs which encourage and develop sports skills, as well as coaching our enthusiastic football and netball teams.